DeepCopy helps you create deep copies (clones) of your objects. 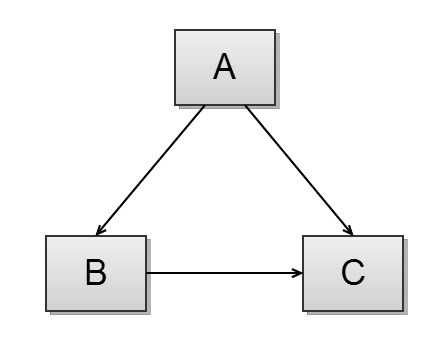 It is designed to handle cycles in the association graph. How do you create copies of your objects? How do you create deep copies of your objects (i.e. copying also all the objects referenced in the properties)? You use __clone() and implement the behavior yourself. 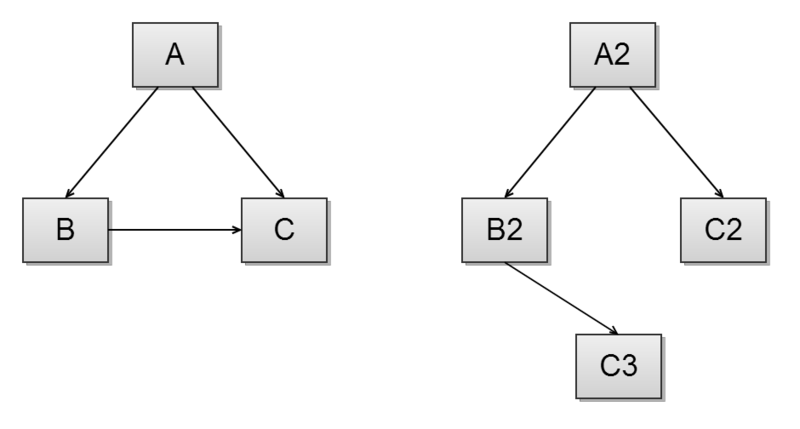 But how do you handle cycles in the association graph? DeepCopy recursively traverses all the object's properties and clones them. To avoid cloning the same object twice it keeps a hash map of all instances and thus preserves the object graph. During the copy process, when a property is matched by a matcher, then the filter associated to this matcher is applied. By default, when a filter is applied this stops the process, i.e. the next matcher-filter pair will not be checked, unless the filter is implemented as a chainable filter. Some generic filters and matchers are already provided. // Will apply a filter to any property of any objects named "id"
// Will apply a filter to the property "id" of any instances of the class "MyClass"
Except a few exceptions (when the filter is a chainable filter like DoctrineProxyFilter), matching a filter will stop the chain of filters (i.e. the next ones will not be applied). If you use Doctrine and use cloning on lazy loaded entities, you might encounter errors mentioning missing fields on a Doctrine proxy class (...\__CG__\Proxy). You can use this filter to load the actual entity behind the Doctrine proxy class. Make sure, though, to put this as one of your very first filters in the filter chain so that the entity is loaded before other filters are applied! This filter won't stop the chain of filters (i.e. the next ones may be applied). // $copy should now contain a clone of all entities, including those that were not yet fully loaded.